2. 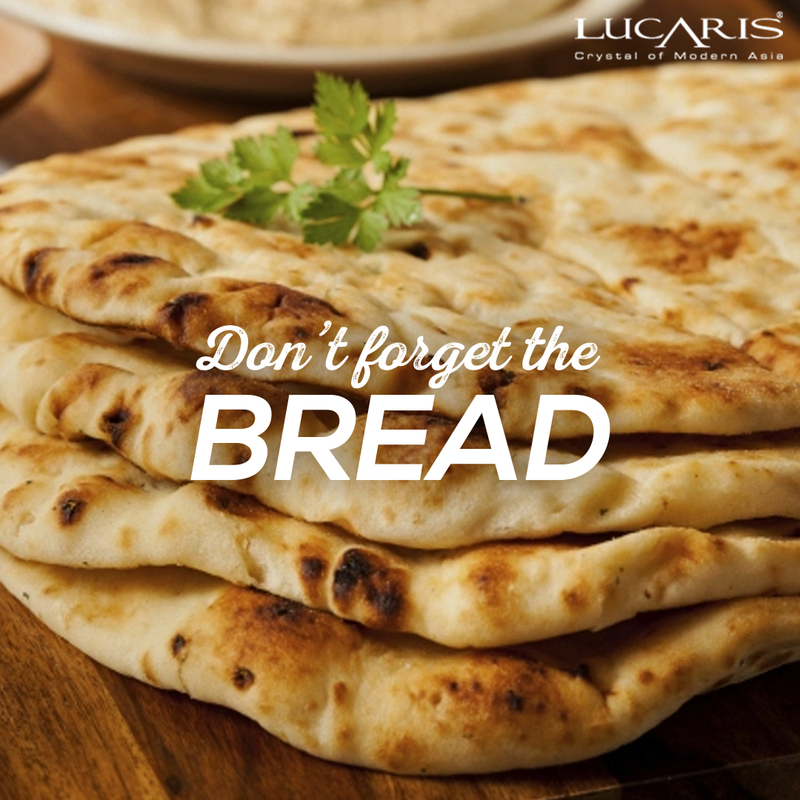 Don’t forget the bread: Traditionally, Indian bread would be placed on a thaali or a big plate, thereby necessitating that we use it (or rice) to scoop up a curry/dish in order to eat it. The bread or rice lowers the spice component of the dish which is typically spiced up to balance out when taken with a carb-rich staple. To try and eat a curry as if it were a Western preparation served with a sauce is not the same thing; the spices seem much stronger and not very wine friendly. To enjoy food and wine, remember to always eat with the rice or bread; skip it and you are throwing the fine balance of the meal away. 3. 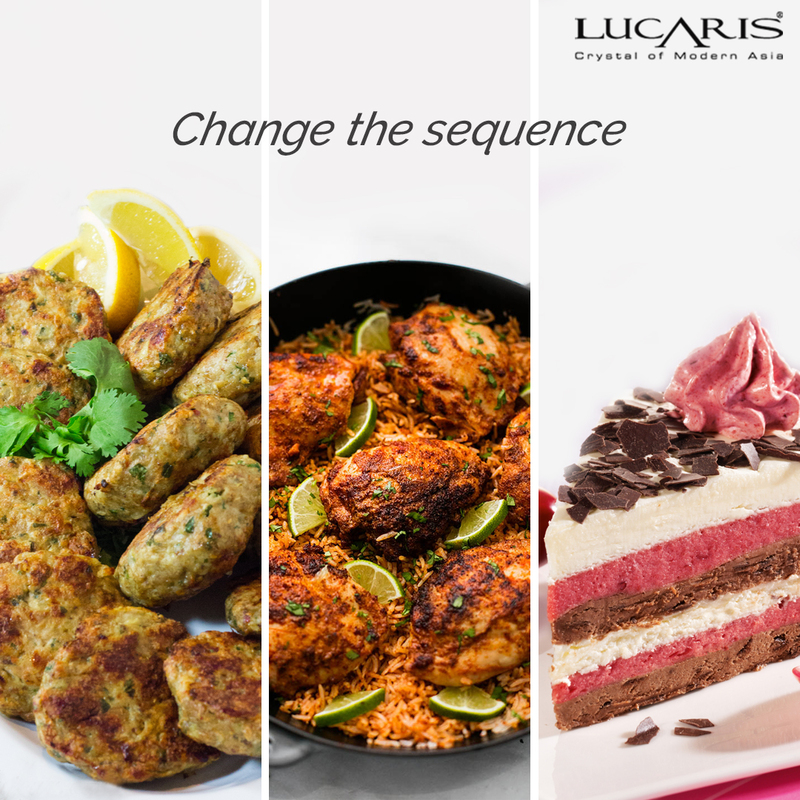 Change Sequence: The one big feature of Indian cuisines is that there exists a habit to eat kebabs or the starters separately before the mains. This means that the kebabs constitute the one course when there may not be any accompanying bread. 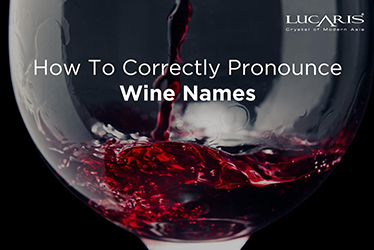 This makes the course ideal for big red wines which are oak-aged and show much tannic muscle (Reserve Cabernet Sauvignon, Shiraz or Zinfandel). Later, when we move onto the curries, they are a much milder course, and best paired with lighter fruit-driven wines (Pinot Noir or Merlot). Big wines work fine with kebabs, but they can often kill the nuanced flavours in a gravy-ed dish. So it is simply fine to turn the service order around, i.e. start with the bigger wines and move on to the softer ones. 4. Forget Courses: Indian food is rarely eaten in courses. To try and pair one wine with each and every lentil and legume preparation is akin to creating a complex permutation and combination problem. To solve this dilemma, it’s simpler to be holistic and find one wine, which can sit comfortably alongside most of the dishes present. From experience, fresh and fruity reds, even Rose´ or rich slightly oaky whites (oaked Chardonnay) sit right on that middle line. Yes, might not sound very inspiring, but it’s either this or get ready to sip from five different glasses through the meal. 5. 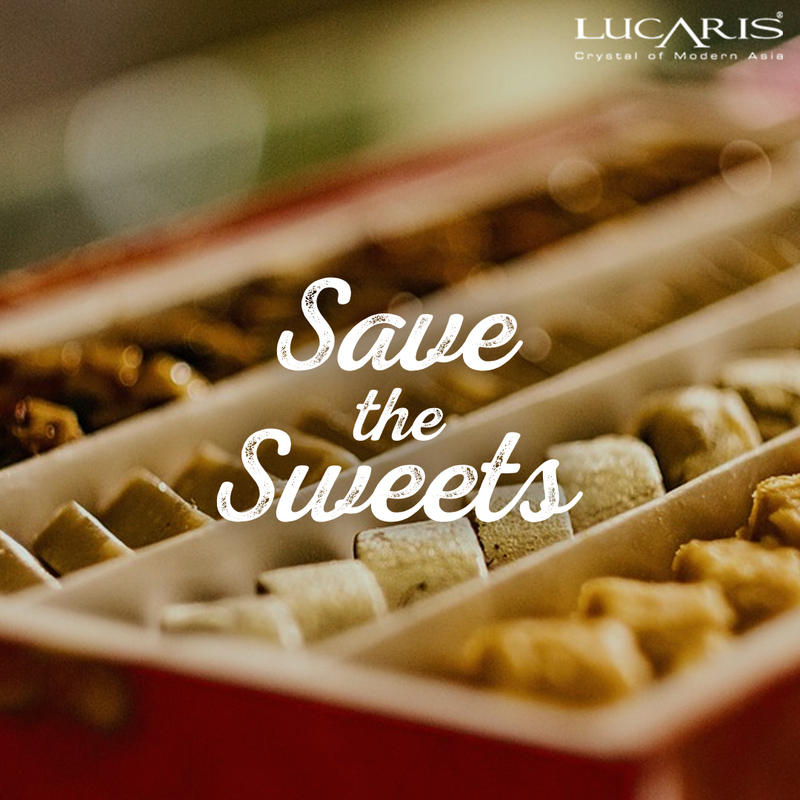 Save the sweets: A common (mis) belief is that Asian food can and should only be paired with sweet wines. 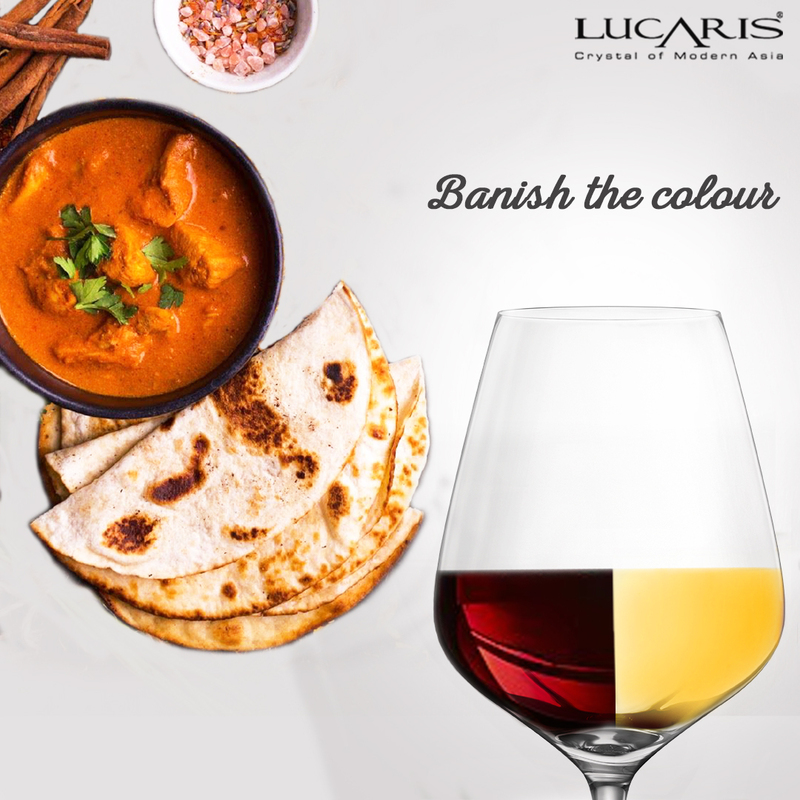 To break this myth; sweet wines can often suppress the true flavours of a dish. A big part of our cuisine is the hot, rustic spices. If you enjoy the spice on your palate, a wine that is high in minerals and acidity (Chenin Blanc or Sauvignon Blanc) will heighten the spices and bring them out. If you have a more delicate palate then opt for slightly off-dry fruity whites (Riesling, Gewurztraminer, Grüner or Veltliner) for a pleasant contrast. Either ways, too much sugar is not advisable. And when it comes to desserts, use white sweet wines for all dairy-based sweets and only in the case of desserts with a dark array of flavours, opt for a Port or a similar family wine. Now that you got the basics down pat, here is one more, not really a rule, but an etiquette to savour your wine drinking experience: avoid wine glasses without stems. A stemless glass is not the ideal placeholder for an Indian meal experience. All this tackled, you are now on your way to enjoy a sublime wine and food experience, not one to be compared with what the West has to offer, but instead something decidedly different and varied. Cheers! 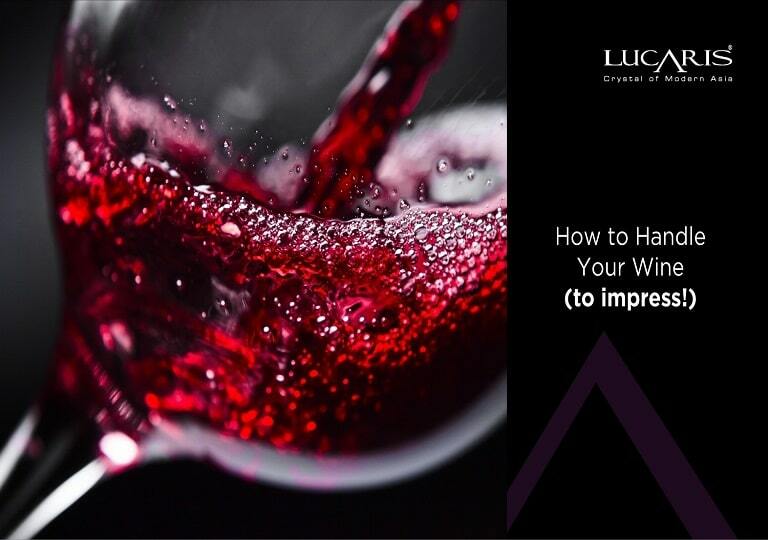 How to become a wine connoisseur in under 3 minutes! 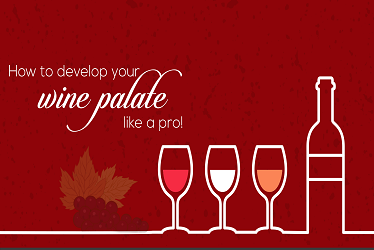 How to develop your wine palate like a pro! Millennial’s Top Wine Trends To Look Out in 2019! 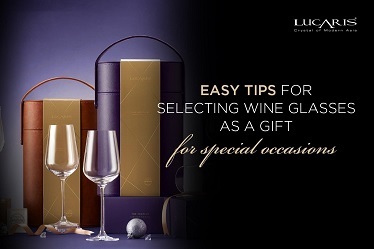 Crystal Glassware: A perfect gift for your celebrations! Top 5 Wine Myths debunked! Why many people love Robust Red? 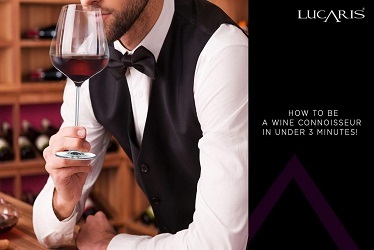 How to choose a glass of red wine, white wine glass, champagne glass. "Grape variety" for Wine Beginner By Lucaris. 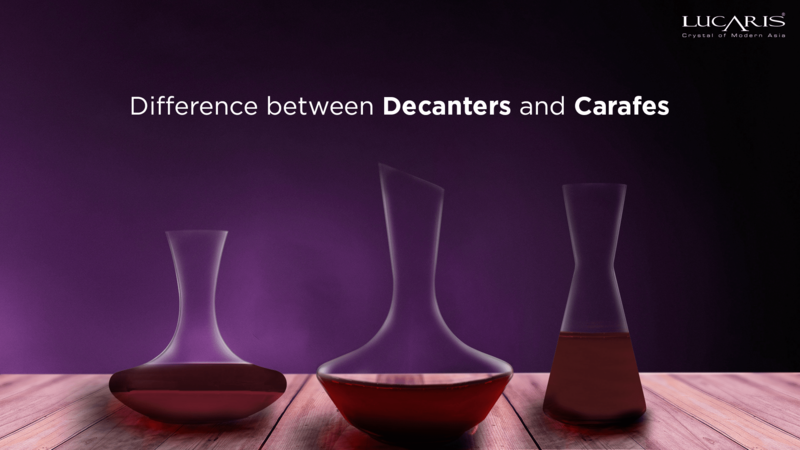 What is the difference between Full Bodied and Light Bodied Wine? How Should I Pair Cheese and Wine? Does swirling your glass make wine taste better? What Wine to Pair with Chocolate?